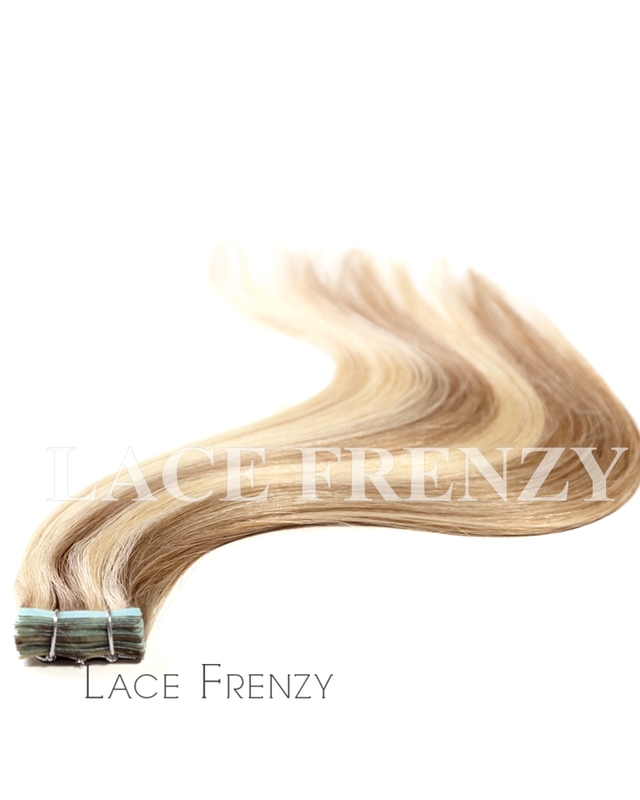 Skin weft is easily applied and removed from the head. 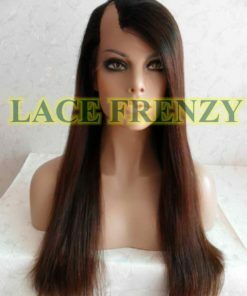 It can be cut a suitable size according to your actual needs. 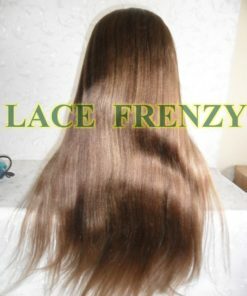 Quality: 100% Human Hair, Grade 7A, Top Quality. 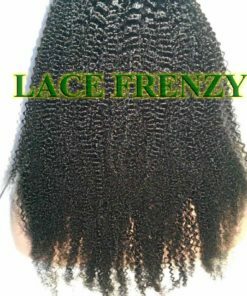 No shedding, No tangle. 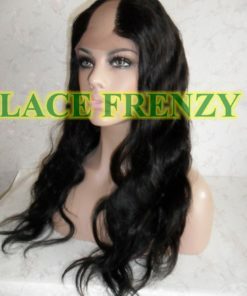 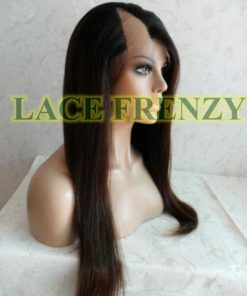 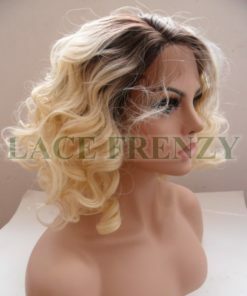 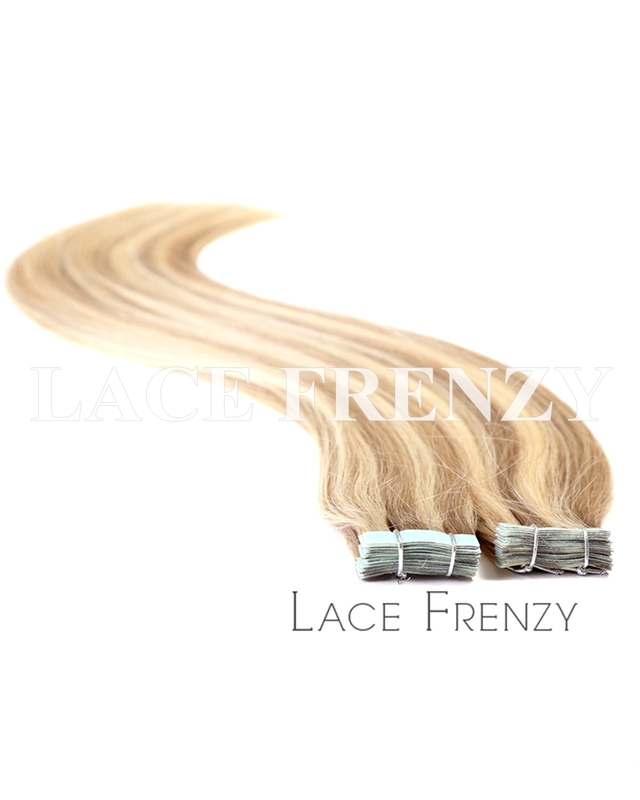 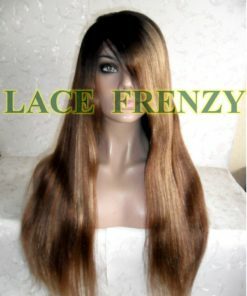 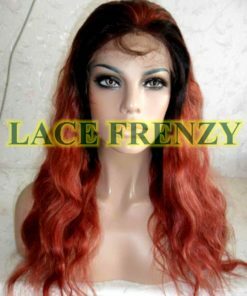 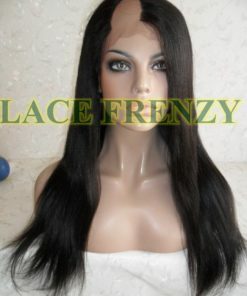 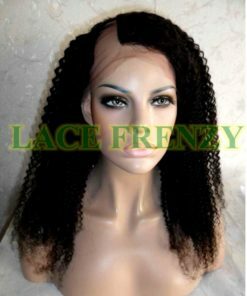 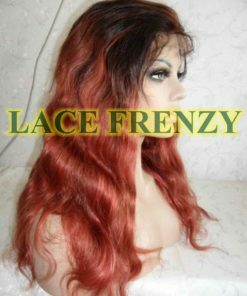 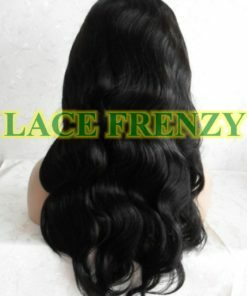 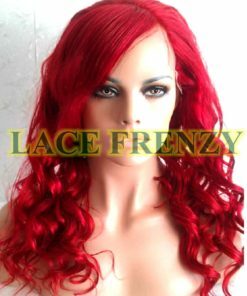 Hair type:100% Indian remy/virgin, Chinese virgin, European, Malaysian, Brazilian, Peruvian, Mongolian, Cambodian virgin hair. 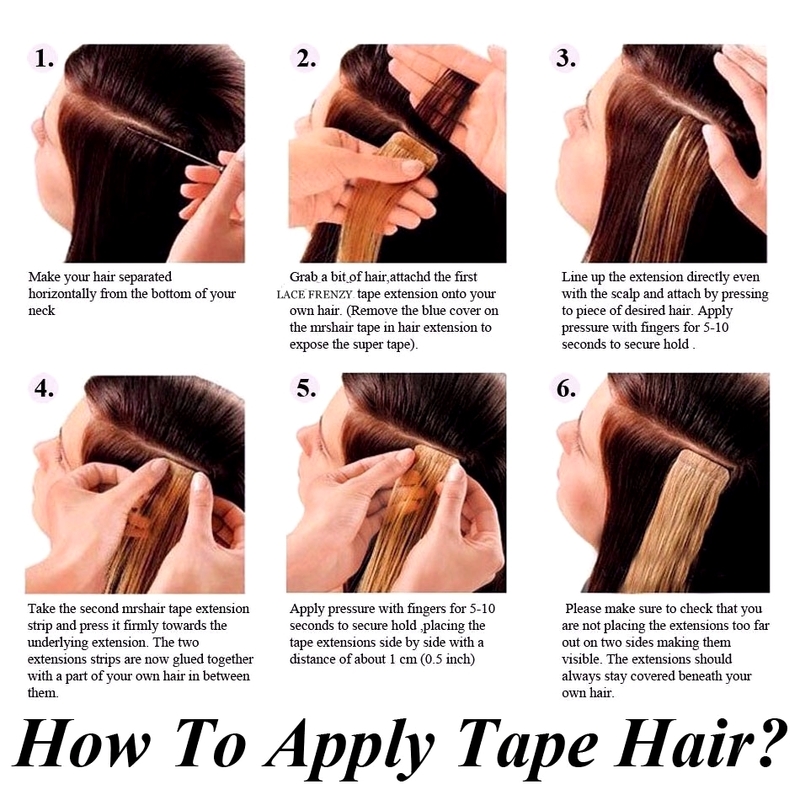 Durable if you maintain properly.